If you are a new patient we would like to welcome you to our Cleveland dental office serving the areas of Cleveland, Willoughby, Willoughby Hills, Richmond Hts, Mayfield and Lyndhurst. Dr. David W. Mills and his dental team are committed to providing you with the personalized, high quality dental care that you deserve. 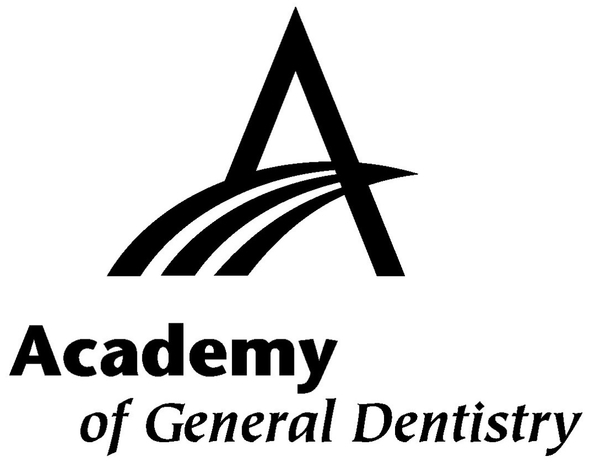 Dr. David W. Mills is a fellow in the Academy of General Dentistry, as well as a member of the Greater Cleveland Dental Society, the Ohio Dental Association, and the American Dental Association. He has been chosen as one of Cleveland's top dentists each year since 2004. We offer patients a comprehensive list of general, restorative and cosmetic dental services designed to meet the needs of the entire family. Our goal is to assist each of our patients in achieving and maintaining long term dental health. Check out our video to see why our Patients love our office! Please browse through our website and be sure to give us a call @(216) 261-2580 if you have any questions or would like to schedule an appointment. Euclid, OH dentist, Dr. David W. Mills is a dental professional dedicated to general, family, and cosmetic dentistry and offering services that include: dental exams & cleanings, root canal therapy, digital xrays, crowns, teeth whitening, porcelain veneers, dental implants, extractions, periodontal treatments, emergency dentistry and more. Accepting most dental insurance plans and offering dental treatment financing. Please call our dental office in Euclid, OH to schedule an appointment.